This is the latest contribution to our ever increasing Pike range. 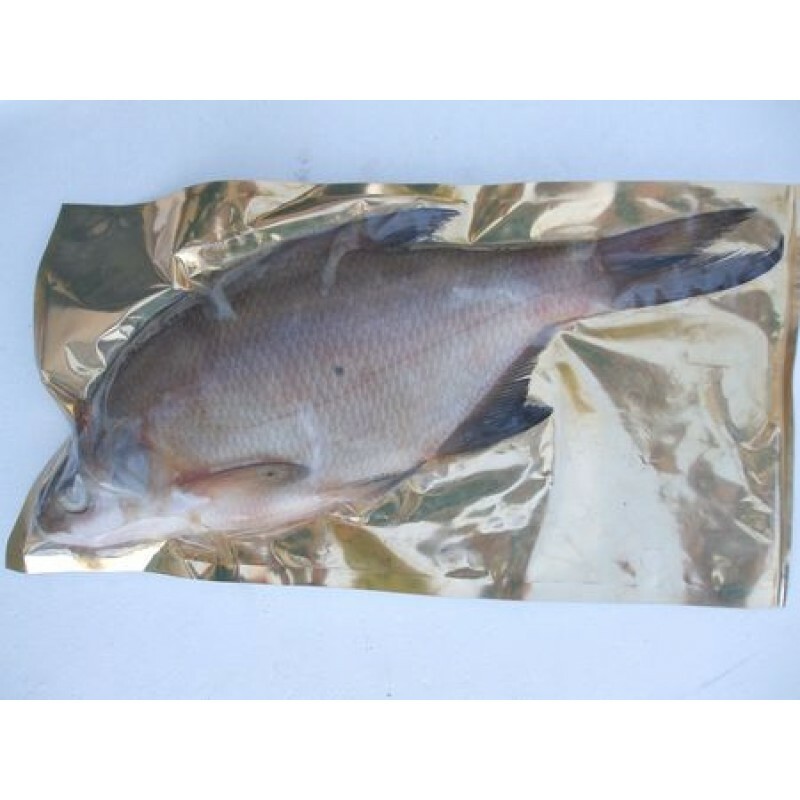 One giant Bream per packet, approximately 11 inches plus in length, These are ideal for the big Pike chasers. Big baits for big fish!